Where is the setting for the new church conference weekend video? If you watched conference you would have likely seen the new video hosted by Elder D. Todd Christofferson and featuring several other Apostles which depicted Christ’s visit to the Nephites. But where was the setting depicting grassy covered mounds with wood structures on top? Where is this? 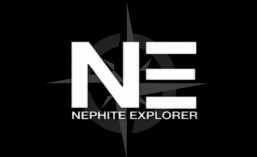 For those who’ve been following the Nephite Explorer project, you’ll reconize this setting was based on artists depictions of the Mound Builders or Hopewell and Adena and Mississippian civilizations of North America. 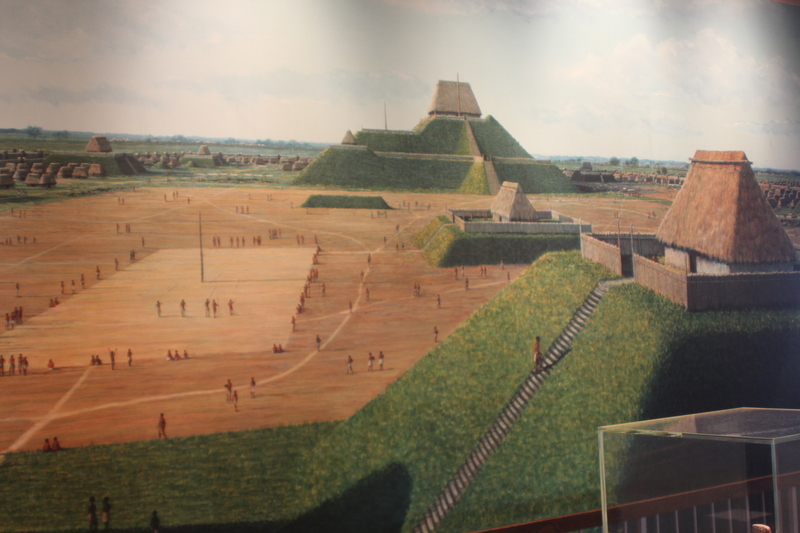 While it should be noted that the Mississippian culture flourished beginning in 800 AD, the Hopewell culture was also building similar structures between 500 BC and 400 AD in this area and throughout the mid-west from the Appalachian mountains in the east to the Rockey mountains in the west. I was watching conference via LDS.org, and the movie was not streamed between sessions through that venue. I was rather disappointed because I’d been looking forward to seeing it, and I assumed it’d be on LDS.org. Do you happen to know if it has been or will be available online somewhere? Maybe LDS.org or BYUTV or something? I haven’t been able to find it anywhere so far. Ditto. I’d like to see it. I know! Bummer. It should have been streamed. I haven’t found it yet but I would anticipate it appearing on LDS.org rather soon. I’ll be sure to post a link to the video when it shows up. 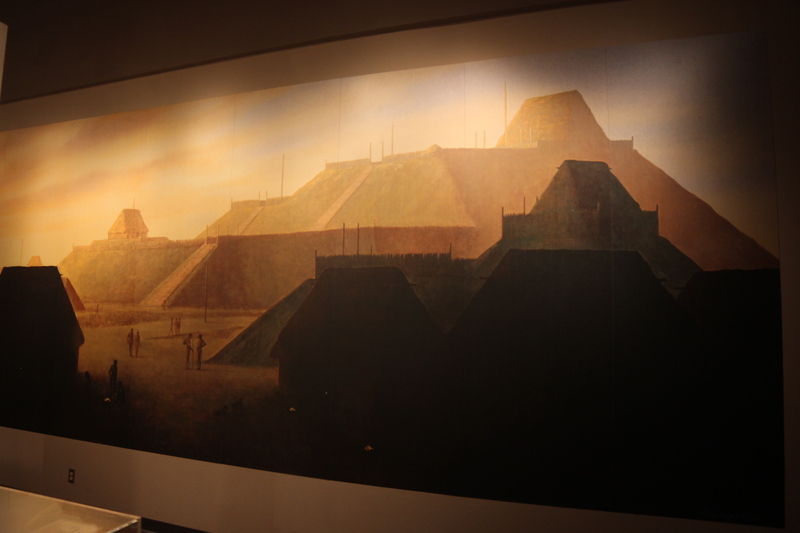 It’s about time the church “officially” started showing this setting for the Nephites, as the south american theory is inaccurate and has inundated Mormon culture for far too long. 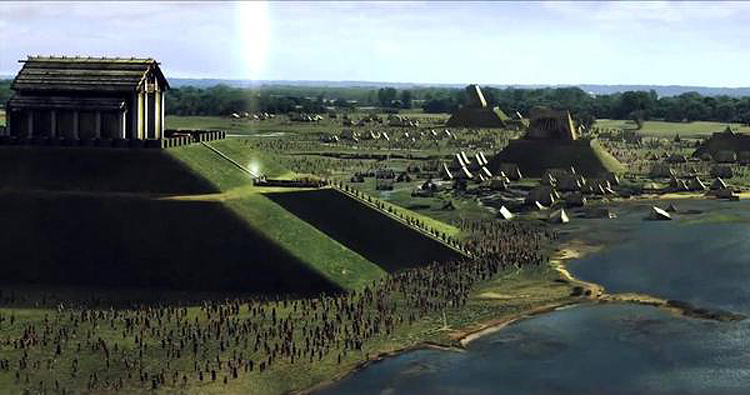 The Nephites central location was the great lakes region.. North America was and is the promised land mentioned in the Book of Mormon, and their final days and battles were close to their homeland, round about Cumorah in upstate New York, not the location of the Aztecs and Mayan who were a much older more advanced civilization. 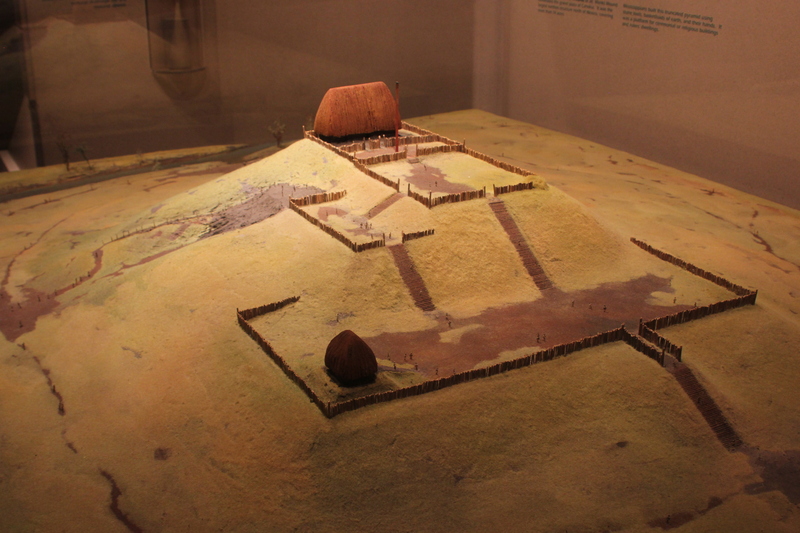 The Nephites made their building as the Book of Mormon clearly states by heaping up mounds of earth and working with timbers, and “very little” cement. This does not match with the great stone and cement intricate structues in South America. All the evidence in the Book of Mormon can be found in a North American setting, from the structures, the animals, the food, the weather. 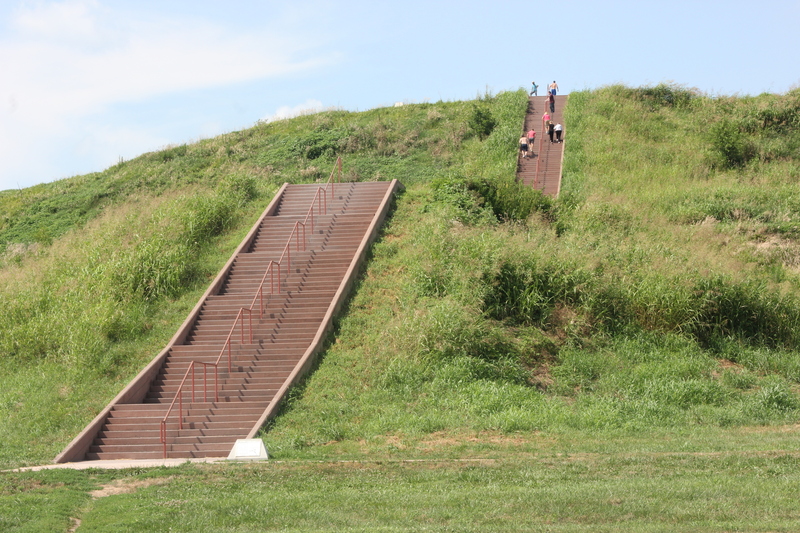 Most people are not aware that most mounds that have been dug up by early settlers to upstate New York, PA and Ohio were leftover from a great war, where piles of men, women and children were found in heaps. One of the saddest things about the focus on Central America is that several LDS archeologists have left the Church because there was absolutely no evidence found there. 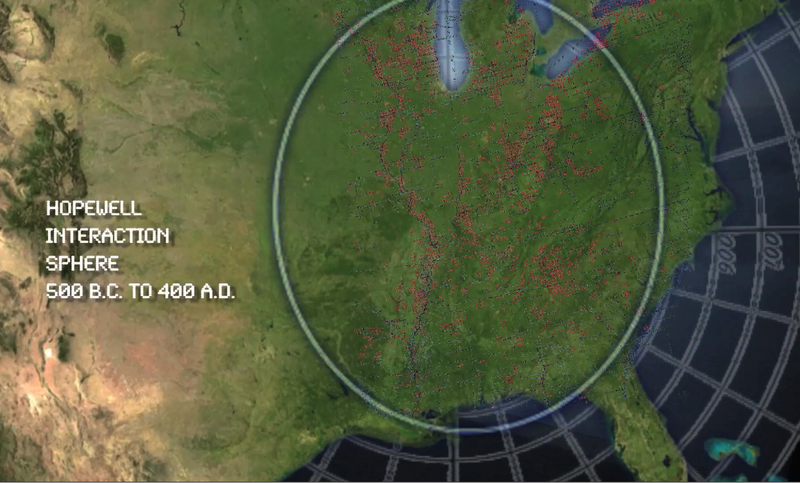 If these scientists had been focusing on North America, just think how much earlier the Hopewell civilization might have been found. Yes, that is sad. While no one should base their faith in physical archeology, it still happens. And likewise people loose their fledgling faith when they are confronted by “proof” the Book of Mormon is a fraud. People see the meso Amercian lack of evidence and don’t even give the Book of Mormon a chance. They don’t try to gain that spiritual evidence in their own lives because the so called physical evidence isn’t there. My hope is to show prospective Book of Mormon readers that there is this physical evidence in hopes that people will give it a chance and read the book to obtain that spiritual witness, and to support those that have the spiritual witness and show, “Hey, we’re not so crazy after all” 🙂 ha ha. Thanks for the heads up David! I reposted it for everyone. 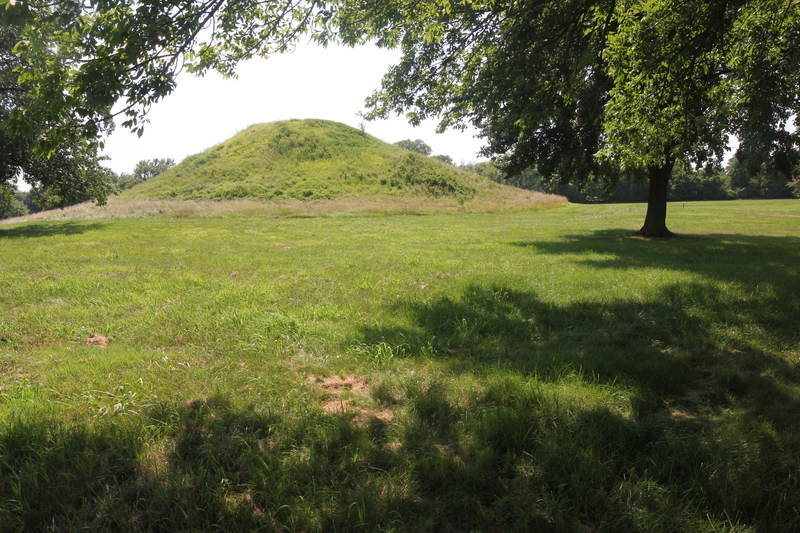 I have some interesting insight into the Cahokia mound and it builders I would like to share privately. please contact my email so I can discuss this further. Thanks.